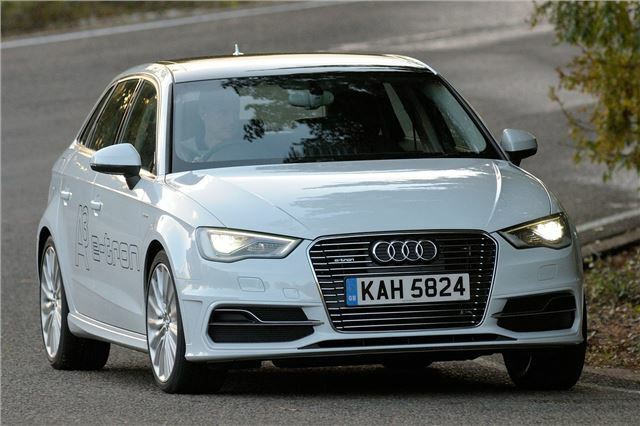 Audi's A3 e-tron plug-in hybrid boasts some very impressive stats. When it was launched in 2014, Audi quoted official fuel economy of 176.6mpg and CO2 emissions of 37g/km. How economical the e-tron is real life will come down to the kind of driving you do. If you can charge at home and cover lots of short journeys (within its 31-mile electric range), you'll find that you have to put very little petrol in its fuel tank.